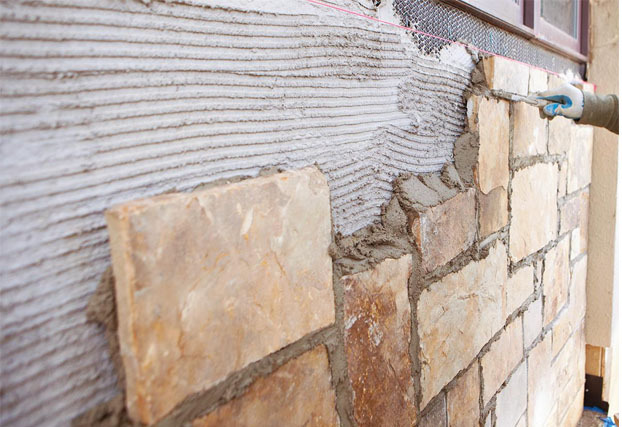 Technology and innovation is what advances industries – the building materials industry is no exception. 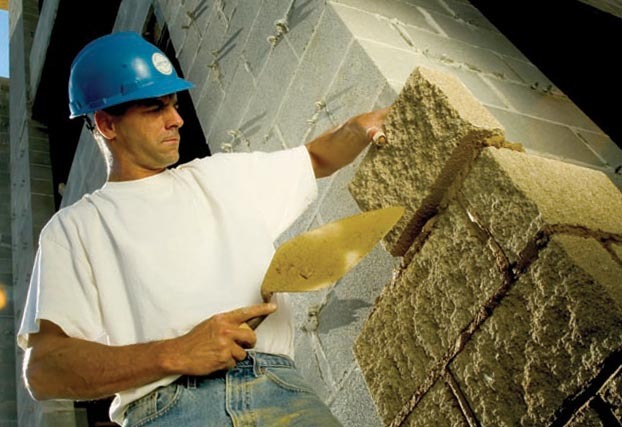 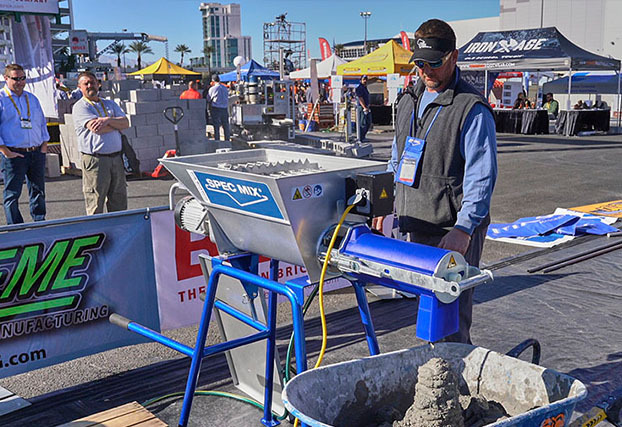 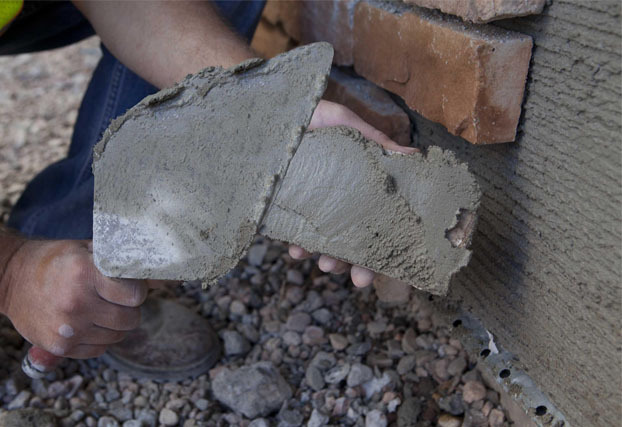 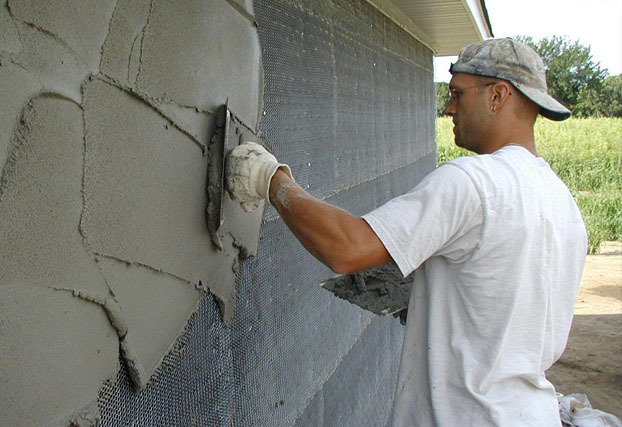 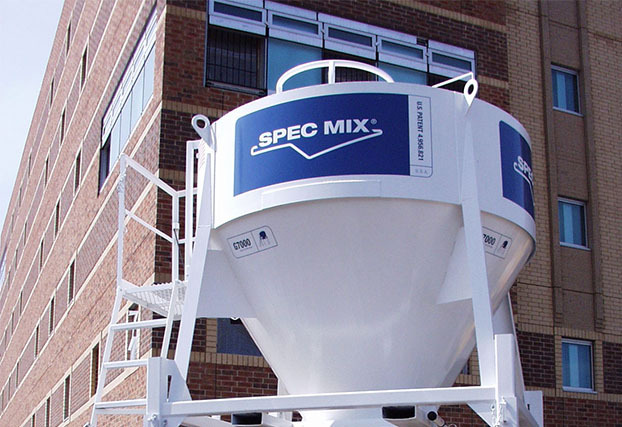 Since our founding in 1989, the SPEC MIX® organization initiated the charge to revolutionize the cement-based construction products segment of the commercial construction industry by utilizing computer batching systems and material delivery systems that is now the standard for quality assurance and performance. 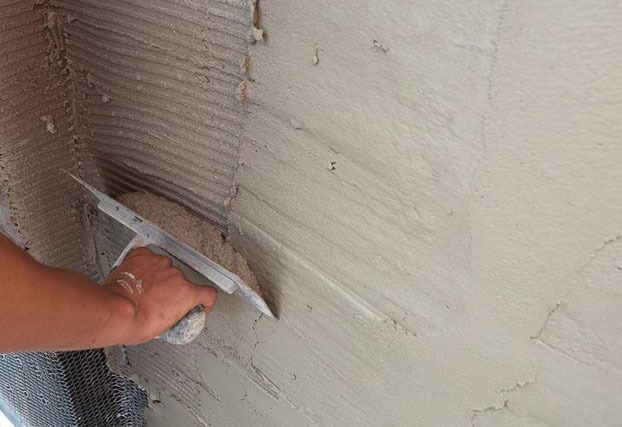 Today we’re still leading the preblendedcementitious products industry and wear the heavyweight belt proudly. 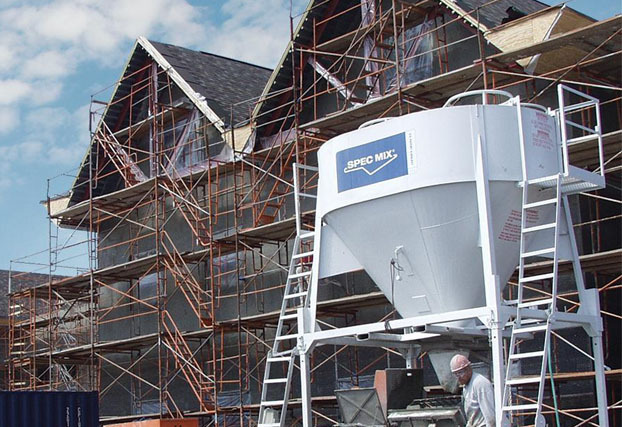 At SPEC MIX® we choose to take an active, leading role in the promotion of quality, safe and sustainable construction.